Ciao Bella! 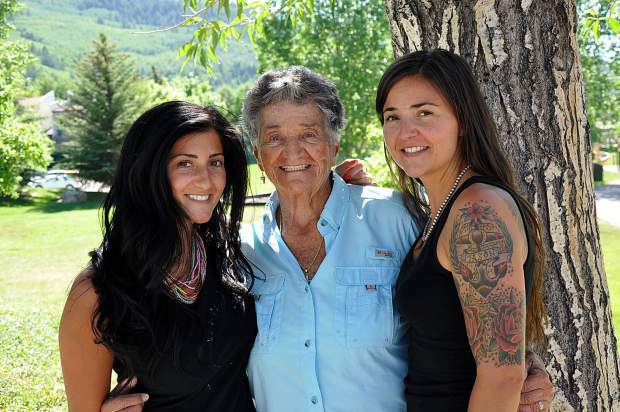 The Cardinale girls will be at Swift Eagle Charitable Foundationâs La Bella Festa Bocce Tournament, coming up on Sunday, June 25, at the Eagle Vail Pavilion. Itâs a fun filled day of bocce competition, Italian hors dâoeuvres and dinner, music and silent auction, with proceeds going toward helping Eagle County residents in crisis situations. To enter your team of four and for sponsorship information, contact Pat Hamilton at 970-926-3846 or email pathamiltonmusic@centurytel.net.